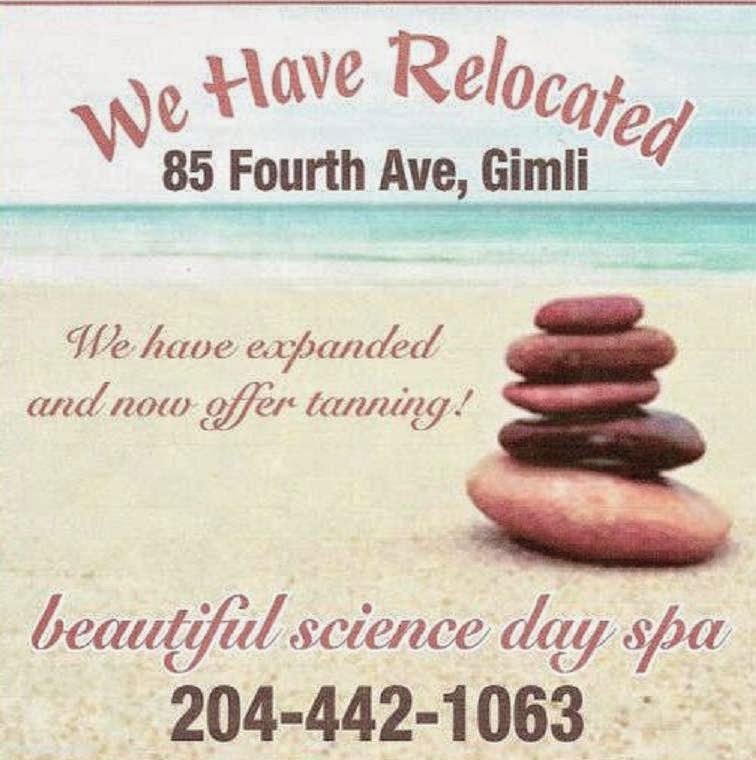 Come by the spa to book your appointment. 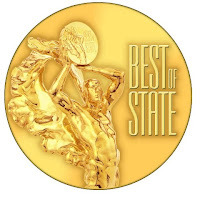 4 Best of State awards! All Facial's at beautiful science day spa are done with Sense' topical nutrition. Hi, my name is Leslie and I own and operate beautiful science day spa, 85 Fourth Ave. Gimli Mb. I have many lovely services, whether it be a Facial with my Unique skin care line, Lash extensions for everyday or a special occasion and now a Tanning Bed to my spa! Waxing, Swedish Massage, Lash & Brow Tinting, Manicures, Gels, Luxio (perminate polish) & Henna Tattoos. I offer 18 years as a nail technician! Nail Trainer for the Akzentz product line, which I use and have been using with great success for over 16 years. I owned and operated a home based Nail Salon. Sales Rep for Moyen Hair Supplies. Nail Technician for Femme Skin Care in White Rock B.C. In 2010 I received my Diploma as a Skin Care Technician, and I love everything about skin. My skin care line is amazing. SENSE' works on all skin types and is paraben free! Yes even sensitive skin. USANA is the founder of this wonderful line and I am a Independent Associate for the company. 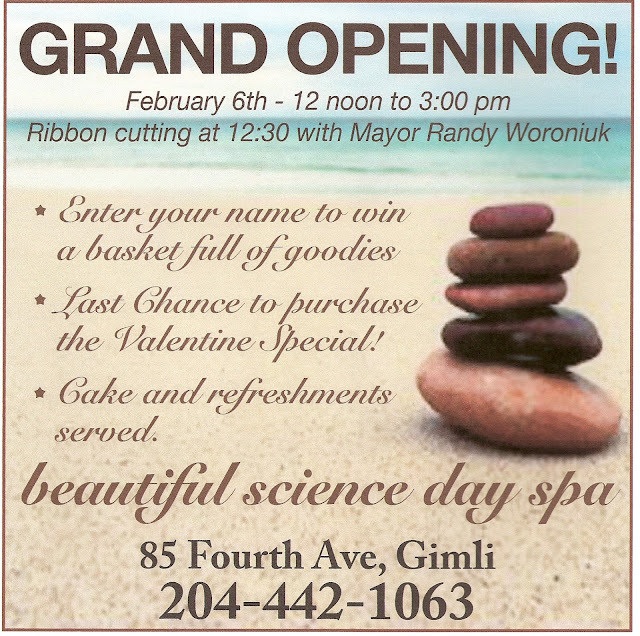 Please like my Facebook & Instagram page beautiful science day spa and watch for Regular Updates. The New Year of 2016 has me using my relocated space for more fun things, I am, featuring Card and Ruin readings, Paint & Sweetlegs Parties to name a few. I now carry Second Wind Sail Bags, Daltons 4th Ave Jewelery, and some local Art. All are for Sale!